Irish Designed and finished Tweed ladies Gilet. 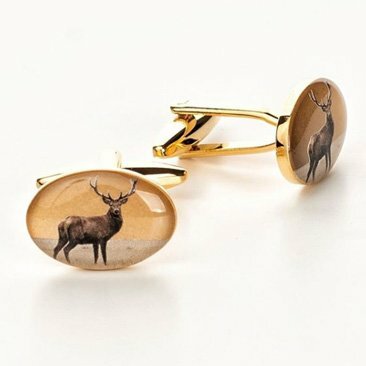 Perfect for everyday or formal occasions. Pair with trousers or jeans for an utterly comfortable fit. I have read the Privacy Statement and give my consent to the processing of my personal data for the purpose of receiving the newsletter sent by Celtic Tweeds, in accordance with the Privacy Statement. We have developed this privacy statement because we want you to feel confident about the privacy and security of your personal details when you visit or use www.celtictweeds.ie website. We respect your right to privacy. All personal information provided to us is treated with the utmost confidentiality. By using the Celtic Gent Ltd T/A Celtic Tweeds website or by registering as a user of any services provided by us, you agree to our use of your data as set out below. 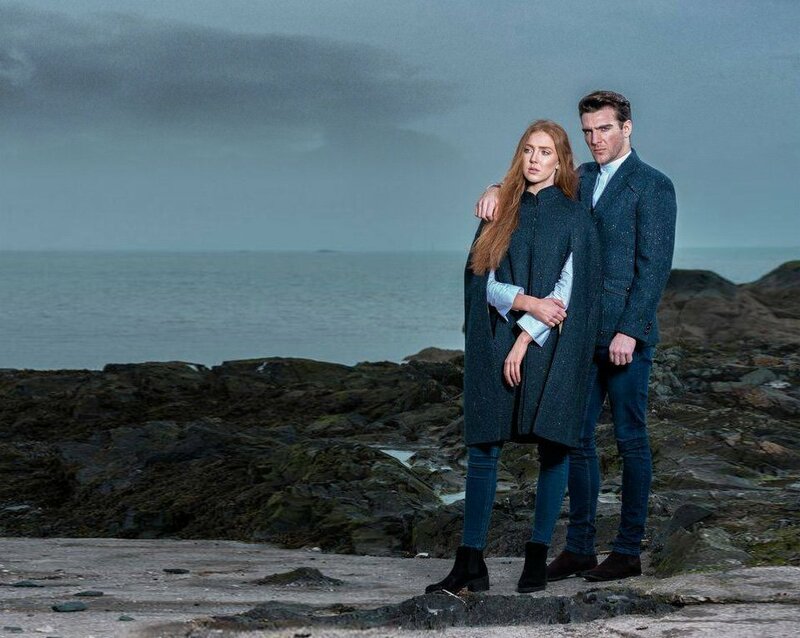 Celtic Gent Ltd T/A Celtic Tweeds is registered with the Data Protection Commissioner as a Data Controller and all handling and processing of your personal data is strictly in accordance with the data protection principles contained in the Data Protection Acts, 1988-2003. The Celtic Gent Ltd T/A Celtic Tweeds servers are located in a secure facility and any access to your personal data is strictly controlled and limited only to persons who are authorised and have appropriate security clearance to access the servers. 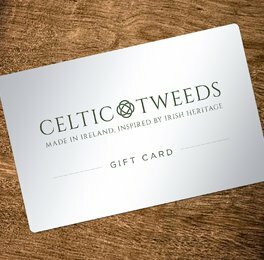 Saved payment card details are transmitted by Celtic Gent Ltd T/A Celtic Tweeds in an encrypted form to provide extra security for your online transactions. They are only shared with our payment partner and not with any other third parties and are only used to process your order, using our payment partner. 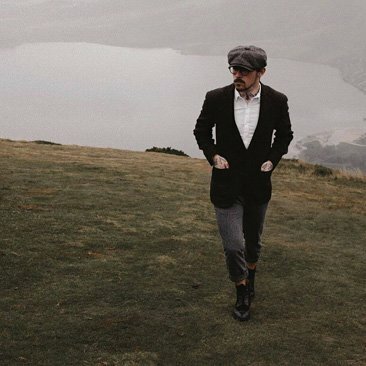 You have the option to register on the Celtic Gent Ltd T/A Celtic Tweeds website where you will need to provide us with some personal details to complete registration. This includes your name, address, email address, telephone contact number(s), personal size and payment details. We may also collect, and our third party providers of advertisements and content may collect, information about where you are on the internet (eg the URL you came from, IP address, domain types like .ie and .com), your browser type, the country and telephone area code where your computer is located, the pages of our website that were viewed during your visit, the advertisements you clicked on, and any search terms that you entered on our website ("User Information"). We may collect this information even if you do not register with us. This will allow us to provide you with value added services such as administering any prize draws or competitions you may enter or keeping you informed of our products and services. 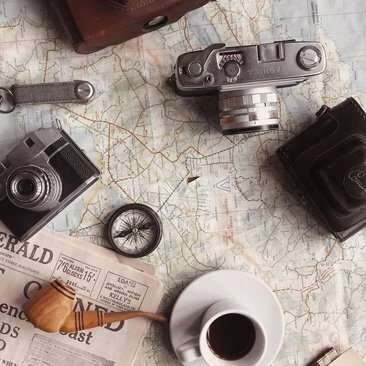 You can also provide us with additional information, which will allow us to provide you with a more personalised experience whenever you visit our website. Customers should note that, while Celtic Gent Ltd T/A Celtic Tweeds makes all commercial efforts to protect our customers’ privacy, customers should be aware that information disclosed while connected to the Internet is transferred to the Celtic Gent Ltd T/A Celtic Tweeds servers over a publicly available telecommunications network. Celtic Gent Ltd T/A Celtic Tweeds cannot be held responsible, and accept no liability, for unauthorised access to the public network beyond its reasonable control and all information provided by customers is done entirely at the customers’ own risk. 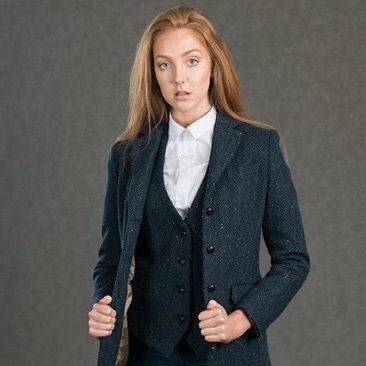 For the full Celtic Gent Ltd T/A Celtic Tweeds website experience, to be able to purchase online and to make full use of personalised features, your computer or mobile phone will need to accept cookies. We use the information from cookies to improve your customer experience and offer you products we think you will like. Our cookies don’t store sensitive information such as your name, address or payment details but they allow us to access this information once you have signed in to your account. If you’d prefer to restrict or delete cookies from Celtic Gent Ltd T/A Celtic Tweeds website, you can use your browser to do this. Simply check the ‘Help’ menu of your particular browser to learn how to change your cookie preferences. Any other uses set out in the terms and conditions for use of our services. For these purposes we may disclose your information to one or more of the other organisations listed in the section called “who we will share your personal information with”. Tracking: We collect, and use third parties to collect and share with us, information from lots of visitors to our website. We analyse this non personal information to build up a picture of how people use our website. This helps us improve the services we offer. We may also give anonymous statistics about visitors to other, reputable organisations, but the information we provide will not include details that would allow these organisations to identify you. Competitions: When entering any of our contests or prize draws, you provide your name, email address and mailing address. If you win, we will send the prize to the address entered and notify you by email or a phone call. The winner of the competition consents to the use of their first name and region for publication by Celtic Gent Ltd T/A Celtic Tweeds and its related companies, for an unlimited time. Publications include any medium (internet, print, social media, websites hosted by Celtic Gent Ltd T/A Celtic Tweeds and its related companies). In entering a competition, all entrants consent to same. You agree that you do not object to us contacting you for any of the above purposes whether by telephone, e-mail or in writing and you confirm that you do not and will not consider any of the above as being a breach of any of your rights under the Privacy and Electronic Communications (EC Directive) Regulations 2003. We operate a strict opt-in policy for our customers. We will not send you any information unless you have requested it, or unless someone, who we will identify, has requested that we pass that information on to you. You may opt to receive communications from us by any of the following methods: email; telephone (including automated calls); SMS text message and other electronic messages such as picture messaging; post; fax or otherwise including products and services of other companies and organisations, which we consider may be of interest to you. You will be asked to opt-in if you wish to receive these. If you wish to be removed from our list (opt-out), at any time, you can do so by clicking on the link at the bottom of each email communication you receive from us. The Celtic Gent Ltd T/A Celtic Tweeds website creates a "cookie" when you first register online. A cookie is a piece of information, like a tag, which some websites create against your profile. Our cookie will store some basic information, which helps us to identify if you have visited the site before. This will allow us provide you with personalised content or present you with product and service information based on your previous behaviour on the site. If you do not want a cookie to be created on your PC, your web browser will let you disable cookies or you can use a 3rd party browser plugin. Please bear in mind that some personalised services on Celtic Gent Ltd T/A Celtic Tweeds websites, may not be available if you choose to disable cookies. You can find out more about cookies on www.cookiecentral.com. From time to time, we may engage third party business partners to provide information about you or to collect personal information on our behalf. We may also share or match your data with third party business partners to provide you with the products, services or information you ask for or for interest-based advertising. We may pass your information onto one or more of the following organisations: (i) data processing companies, mailing houses and other third party suppliers working on our behalf; (ii) ad-serving agencies and other advertising intermediaries; (v) regulatory bodies, government and enforcement agencies, such as An Garda Síochána. Every now and again, we receive requests for information from government departments, the police and other enforcement agencies. If this happens, and there is a proper legal basis for providing your personal information, we will provide it to the organisation asking for it. We collate information about site traffic, sales and other commercial information which we may pass onto third parties, but this information does not include any details which can identify you personally. HOW CAN YOU ACCESS YOUR PERSONAL INFORMATION AND KEEP IT UP TO DATE? You have the right to see information we hold about you, with some exceptions which are described in the privacy laws. You have the right to request us to correct any inaccurate information. We may charge a €6.35 fee for providing the personal information to you. If you would like a copy of your personal information, please contact us at adam@celtictweeds.ie or call us on +353 1 8416145. If for any reason you are concerned that the personal information we hold is not correct, please CONTACT US ON 00 353 1 8416145 or email us at adam@celtictweeds.ieand we will amend the details. WHEN DO WE MAKE CHANGES TO THIS POLICY? You can click the "unsubscribe" link in any communication that you receive from us via email. This will automatically unsubscribe you from that type of communication. Please note that you may continue to receive communications which are already on route to you for a short period of time while your relevant unsubscribe request is being processed. Alternatively, you can contact our team at adam@celtictweeds.ie or phone 00 353 1 8416145.